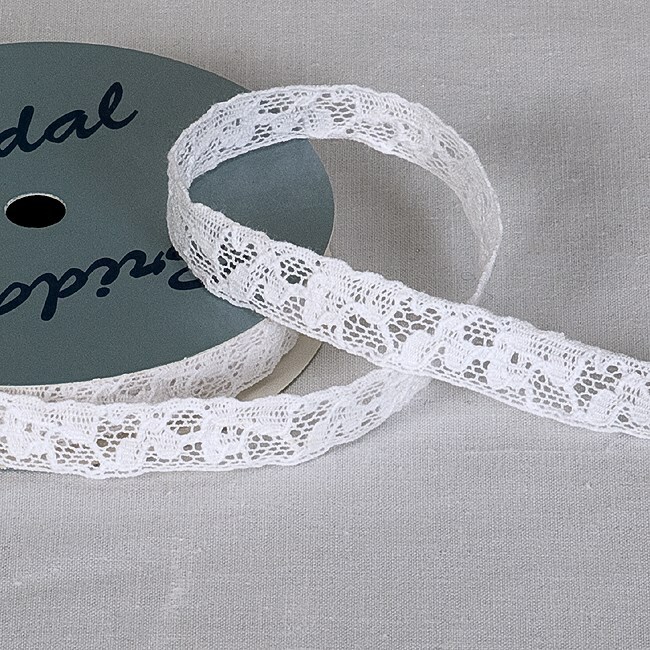 DescriptionThis delicate Vintage lace ribbon is right on trend for today bride. Simply add it to your wedding favours boxes to give an original look. Why not add tie around your table napkins or add your invitations to get that overall co-ordinated look. Lace ribbon size. 14mm wide on a 5m roll. 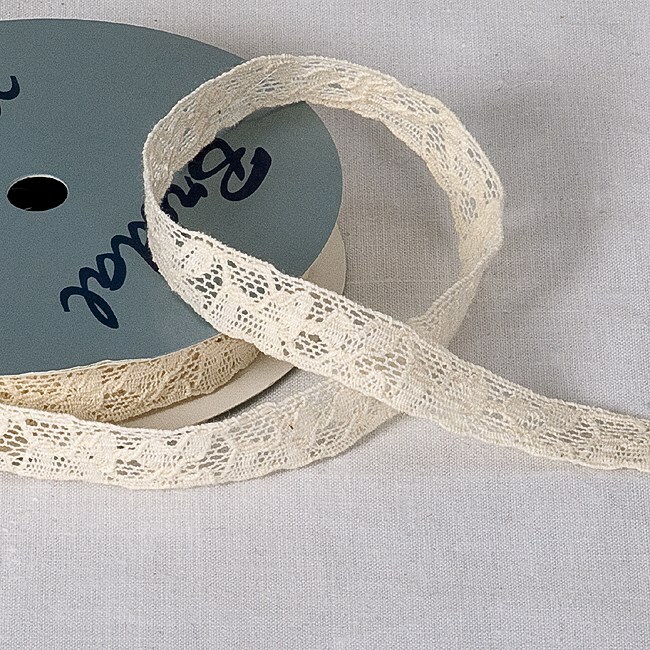 This delicate Vintage lace ribbon is right on trend for today bride. Simply add it to your wedding favours boxes to give an original look. Why not add tie around your table napkins or add your invitations to get that overall co-ordinated look. Lace ribbon size. 14mm wide on a 5m roll.